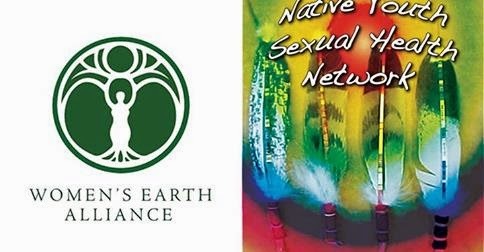 WEA Grassroots Partner Celebrated as "Woman Warrior"
Check out this great article on grassroots women warriors--including a WEA partner!--who are protecting their lands and communities against #environmental destruction. 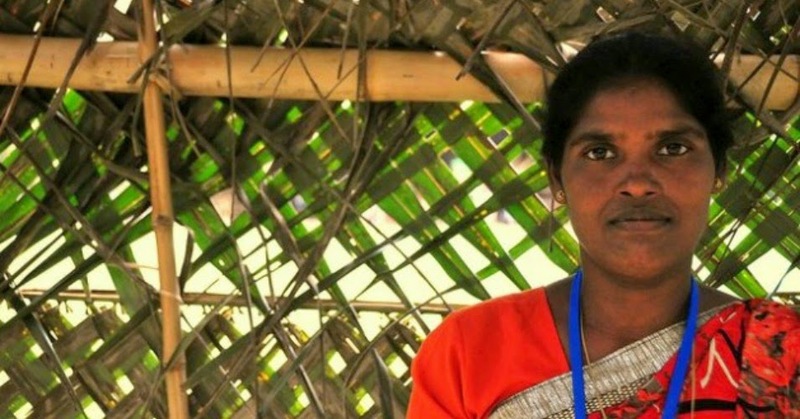 Suryamani Bhagat is a brave forest activist and #Indigenous leader of the Jharkhand Save the Forest Movement in #India, and has mobilized a forest watch committee to stop illegal forest destruction in her state. 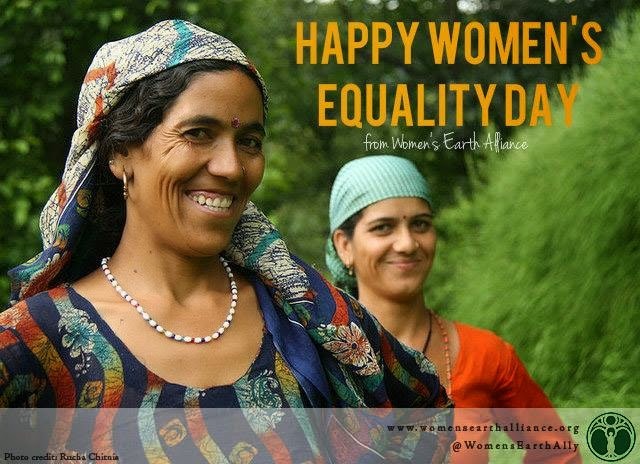 WEA partnered with Jharkhand Save the Forest Movement, part of the Bindrai Institute of Research Study and Action, over the last year to support their efforts to enhance decision-making power of adivasi women, who are crucial custodians of forests and #biodiversity. 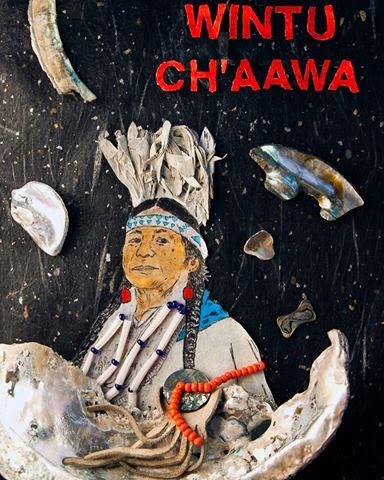 Please join us at the Eastside Arts Alliance in Oakland, CA for Wintu Ch'aawa, a benefit concert to honor and support the Winnemem Wintu Tribe as they continue their efforts to protect their culture, lifeways, and sacred lands from the Shasta Dam raise. The evening will feature Redstar, Michael Preston, Almas Fronterizas, an art auction and surprise guests!